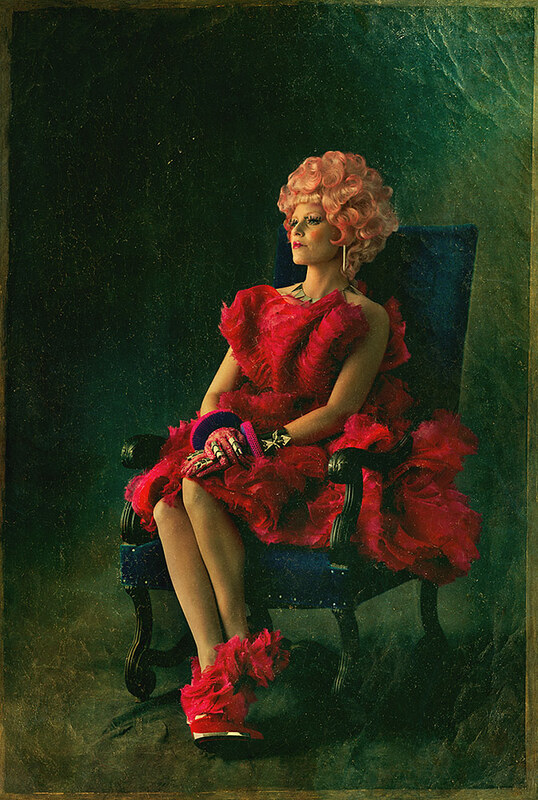 THE HUNGER GAMES: CATCHING FIRE Elizabeth Banks as Effie Capitol Portrait! Yeah, yeah, it’s time for The Hunger Games: Catching Fire viral marketing to begin! 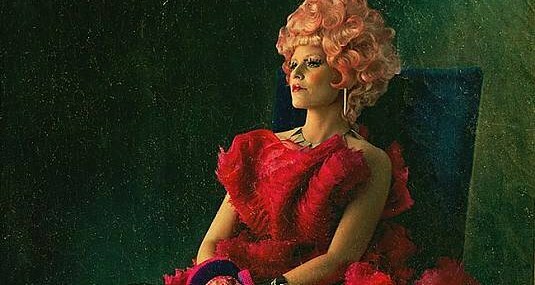 The faux-magazine of Panem aka Capitol Couture has launched a series of pretty cool Victory portraits, and as you already see – Elizabeth Banks‘ character Effie Trinket is the first one. Make sure you check her out in the rest of this report, and don’t forget – next portrait arrives in three hours! And now, let us remind you that Francis Lawrence directs the movie from a script written by Simon Beaufoy, Michael deBruyn and Scott Frank. 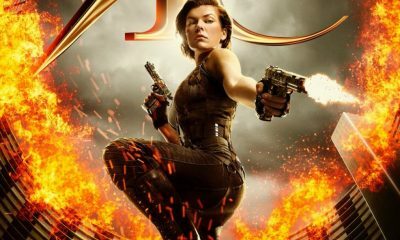 The movie begins as Katniss Everdeen has returned home safe after winning the 74th Annual Hunger Games along with fellow tribute Peeta Mellark. 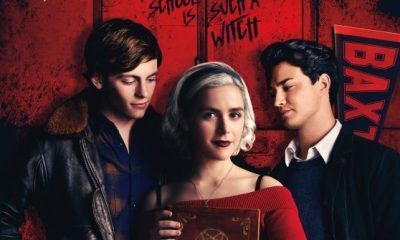 Winning means that they must turn around and leave their family and close friends, embarking on a “Victor’s Tour’ of the districts. Along the way Katniss senses that a rebellion is simmering, but the Capitol is still very much in control as President Snow prepares the 75th Annual Hunger Games (The Quarter Quell) – a competition that could change Panem forever. Beside Banks, The Hunger Games: Catching Fire also stars Jennifer Lawrence, Josh Hutcherson, Liam Hemsworth, Lenny Kravitz, Stanley Tucci, Donald Sutherland, Toby Jones, Woody Harrelson, Philip Seymour Hoffman, Amanda Plummer and is set to open on November 22nd, 2013.